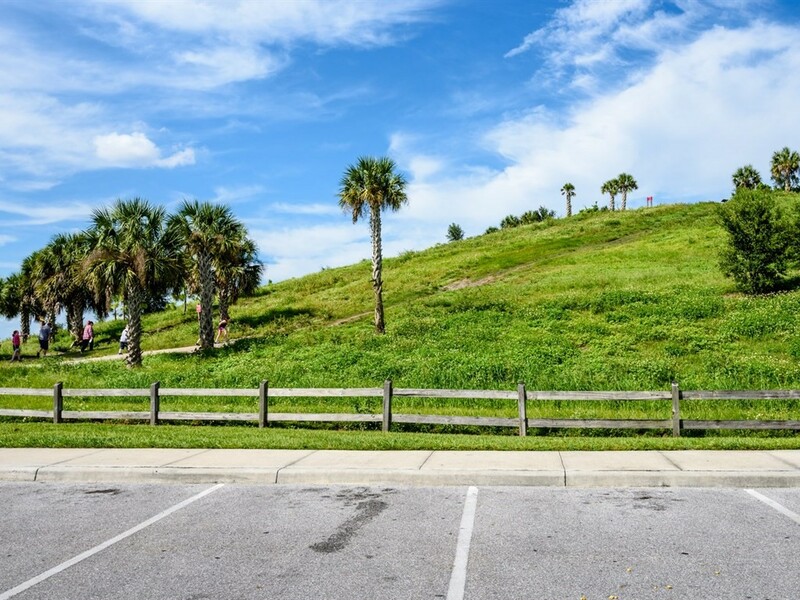 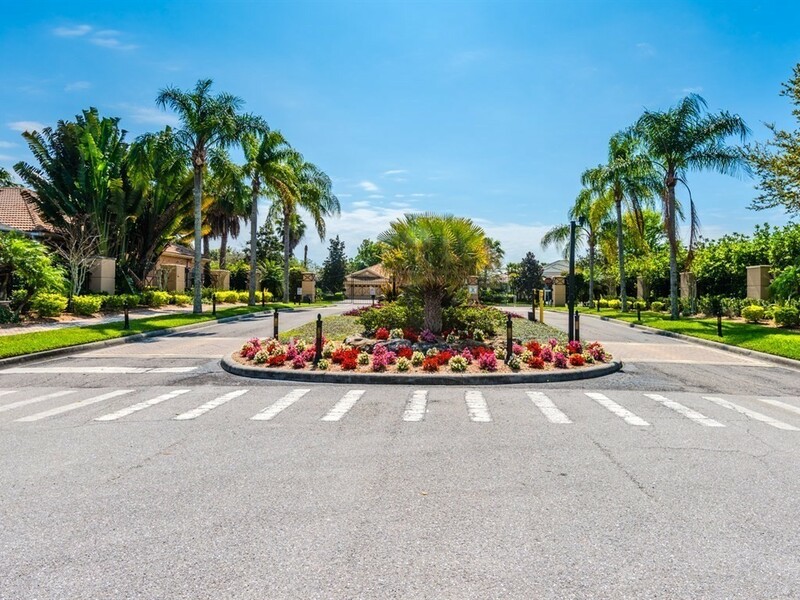 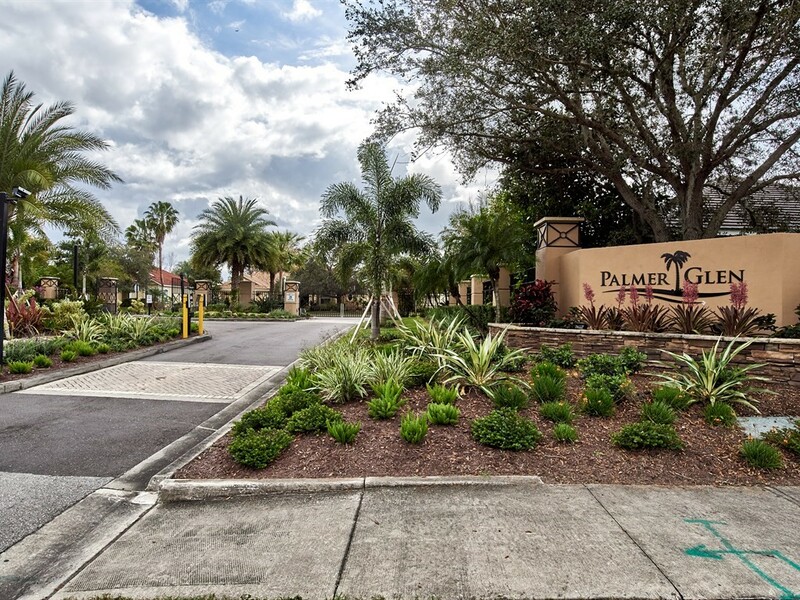 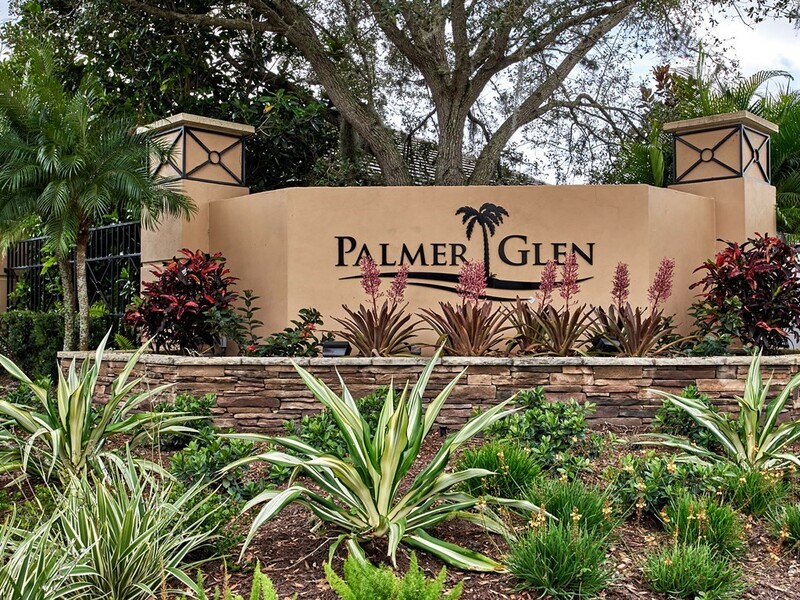 Residents of the quaint Palmer Glen community take advantage of a gated entrance and a desirable area, close to I-75, shopping and dining options. 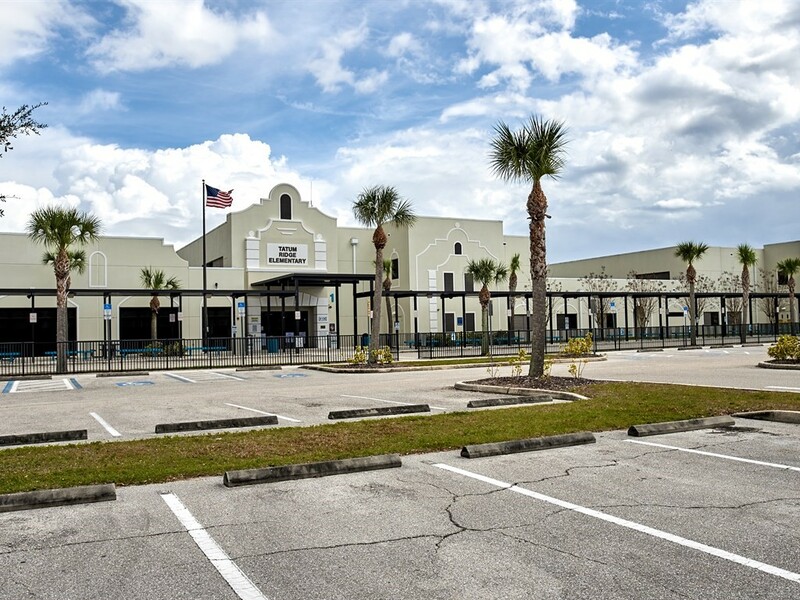 Across the street from the A+ 5-star school, Tatum Ridge Elementary. 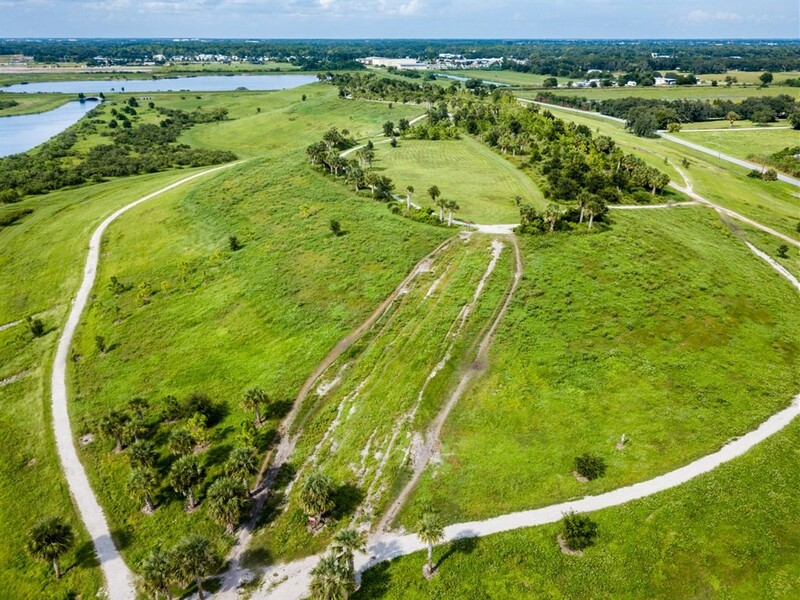 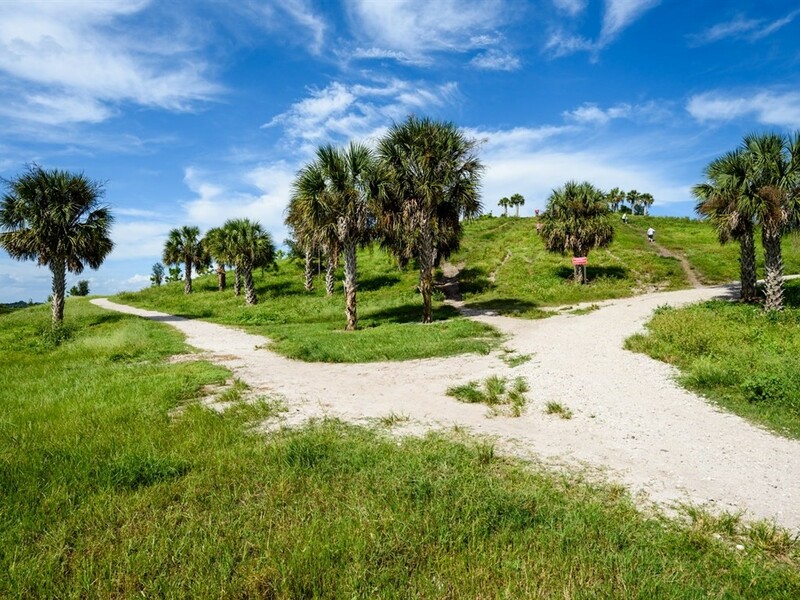 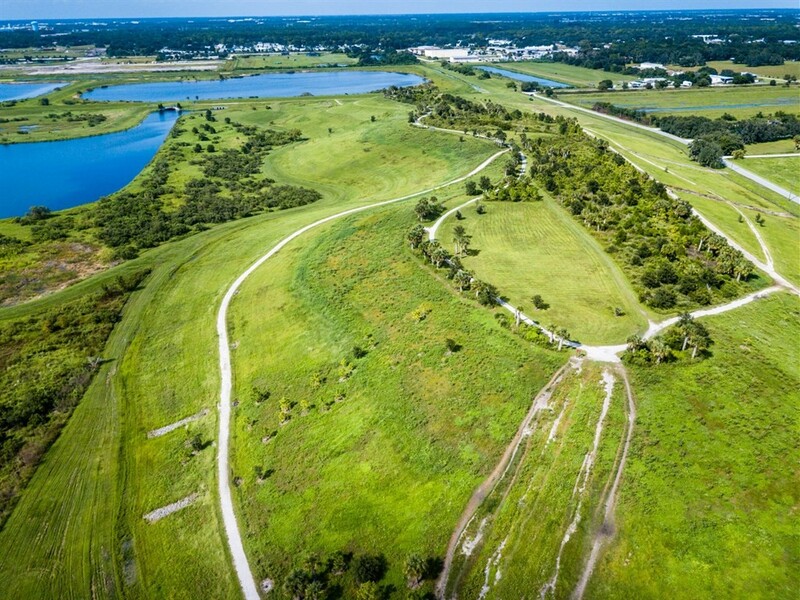 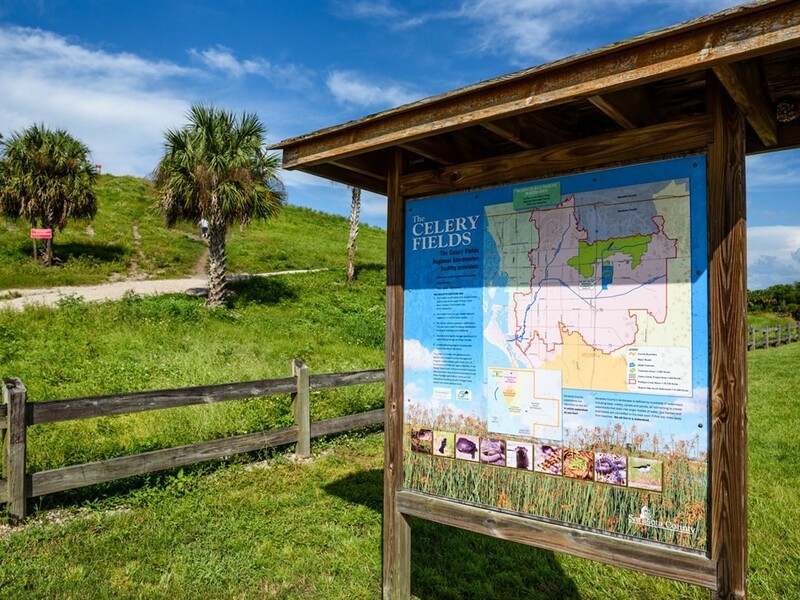 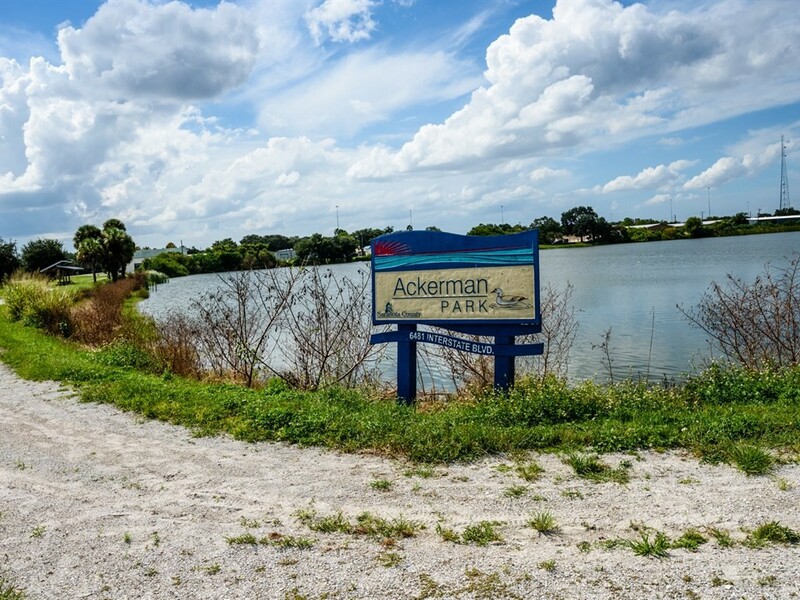 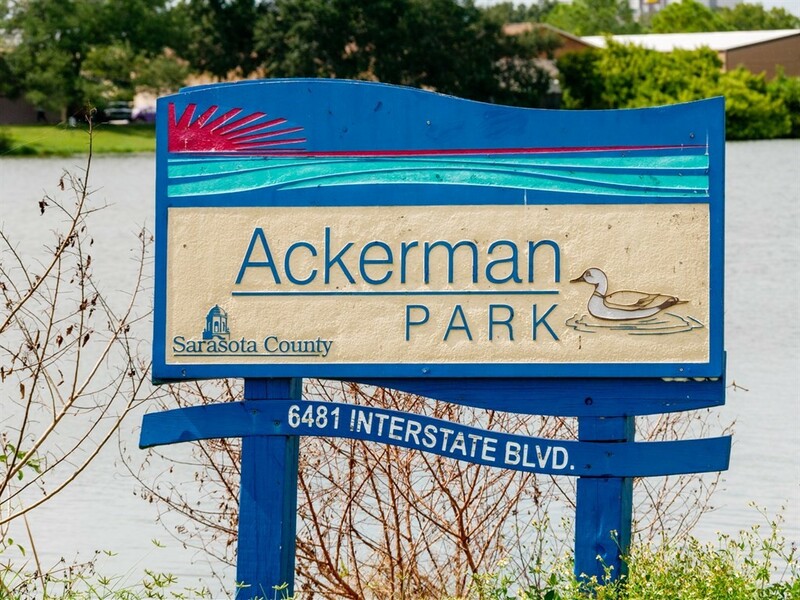 Just under a mile to the endearing county maintained ‘Celery Fields’ bordering Ackerman Park. 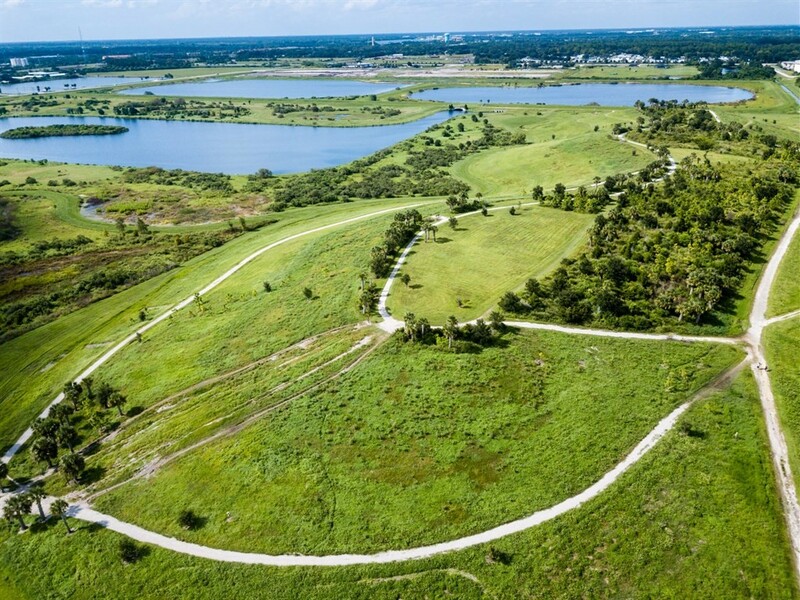 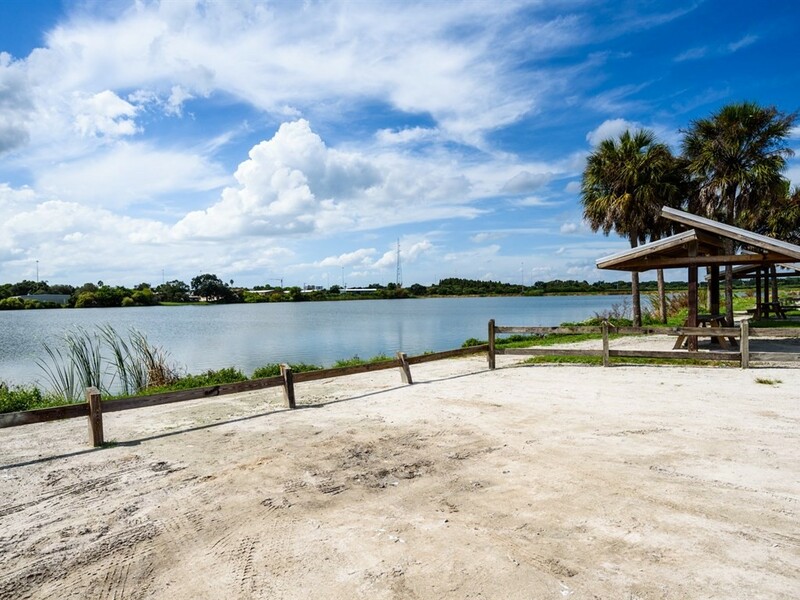 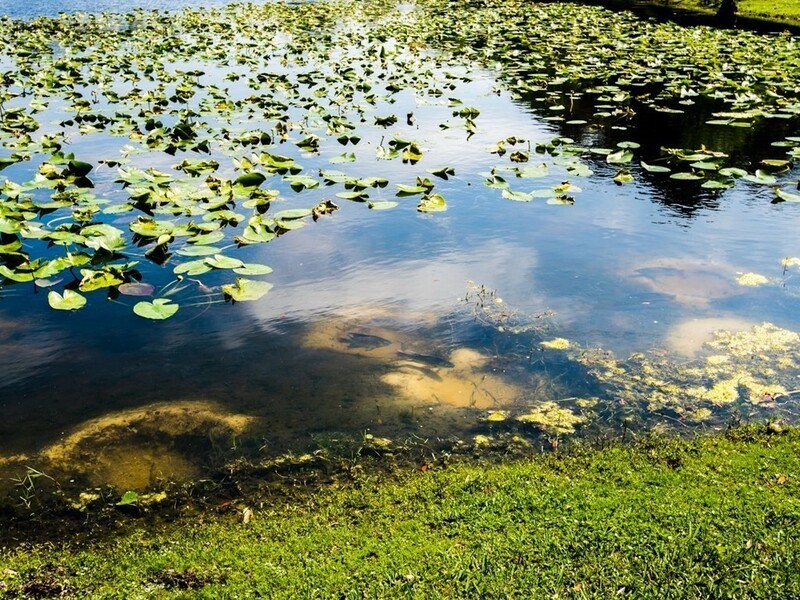 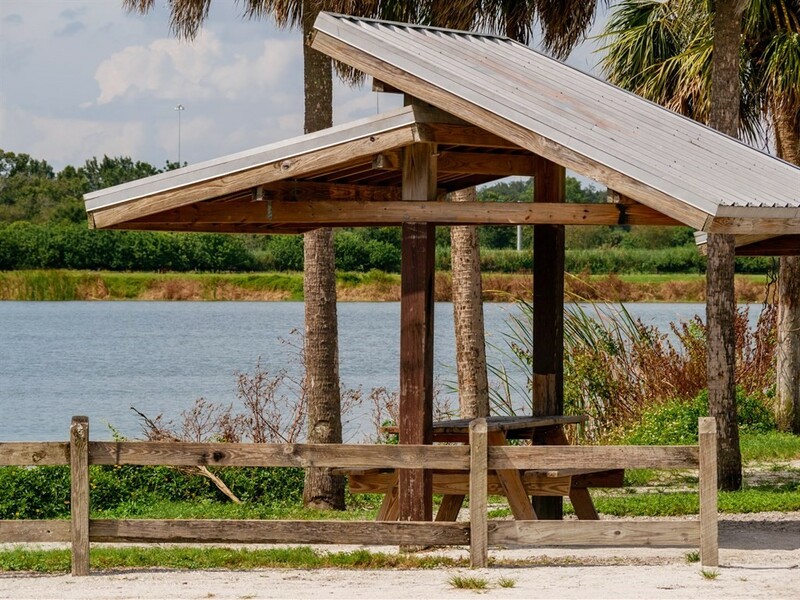 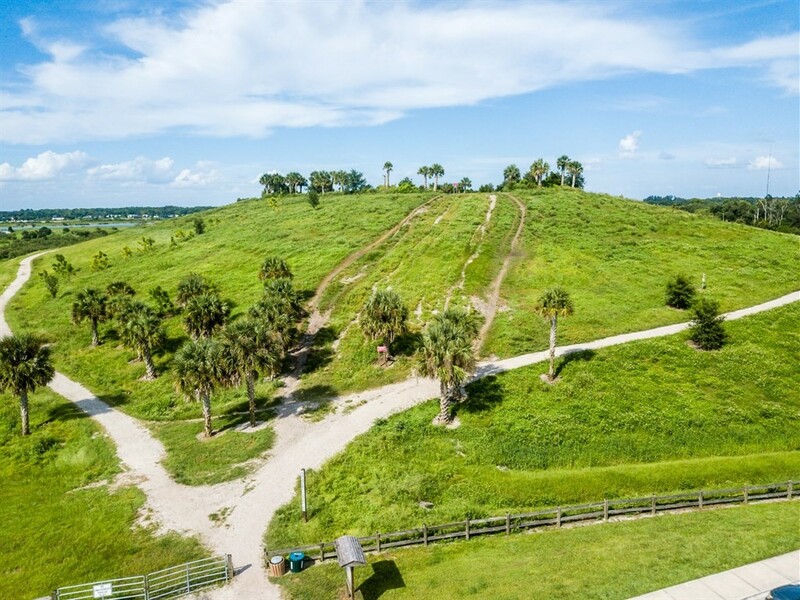 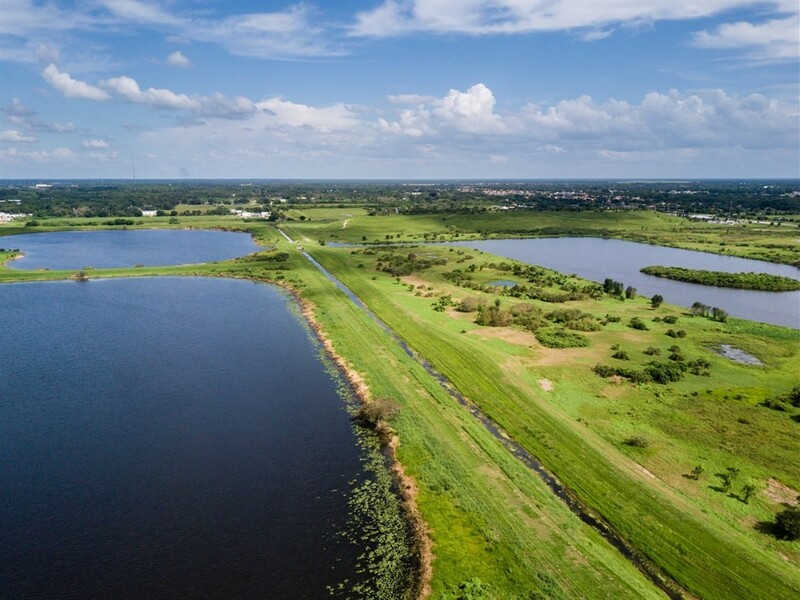 A 360+ acre site long known to locals as the place for its diverse wildlife and wetlands, encouraging hours of nature watching and exploring via two boardwalks, fishing and kayaking. 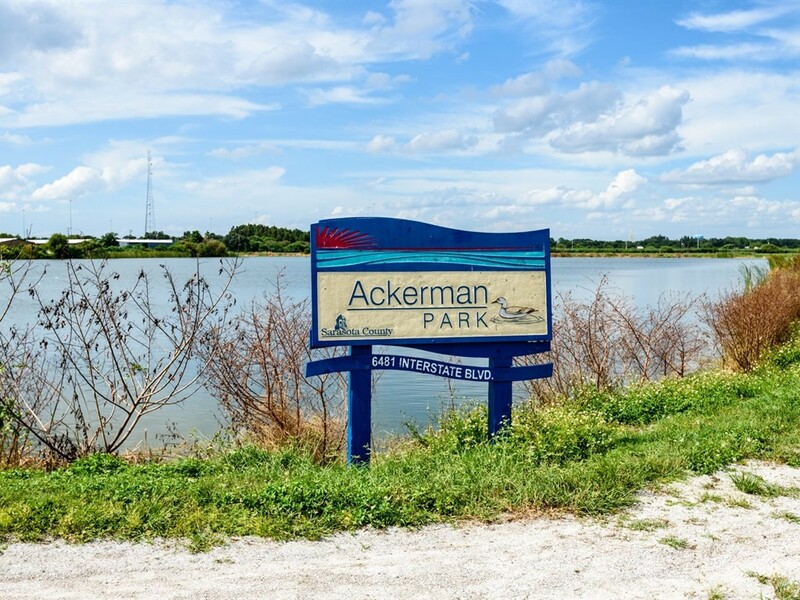 Plus the fitness minded find this a great place to get in some outdoor exercise with its inclined pathways and bike trails. 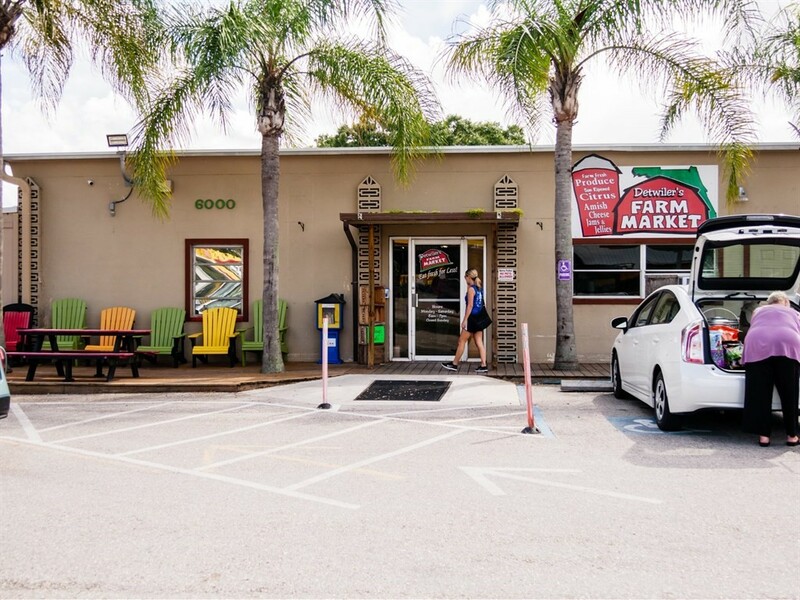 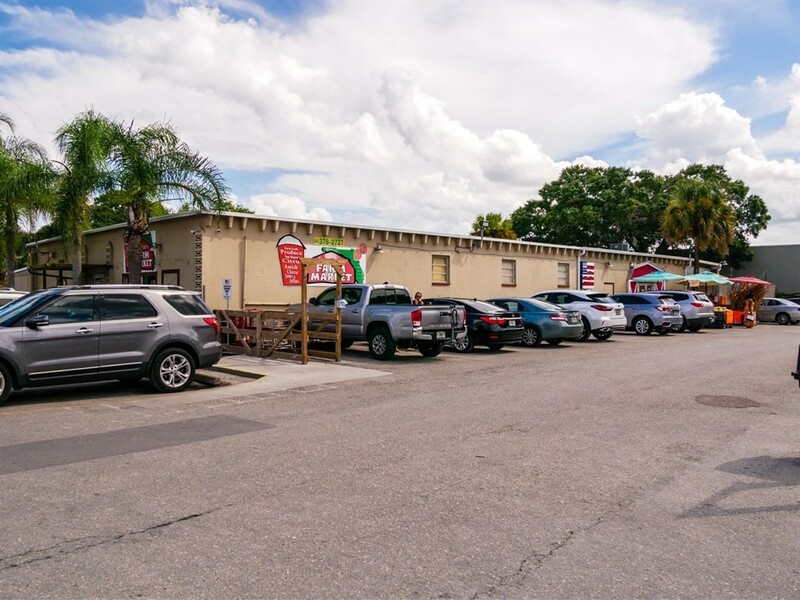 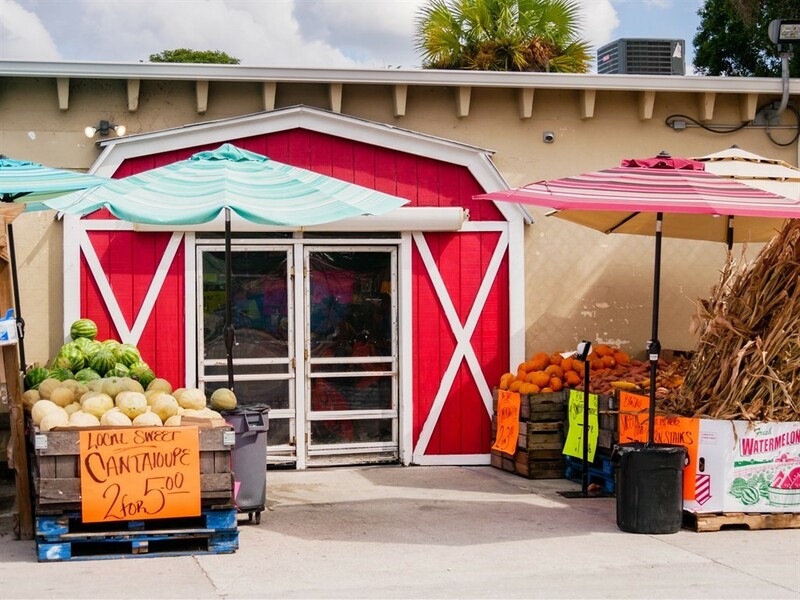 The location is just east of I-75 and is less than two miles to the locally celebrated Detwiler’s Farm Market. 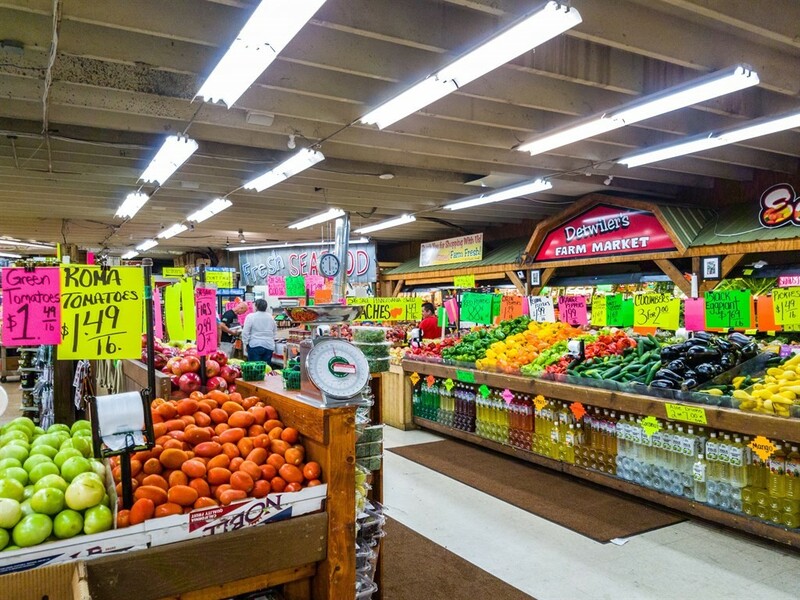 A great place to find lots of high quality foods and organic produce.